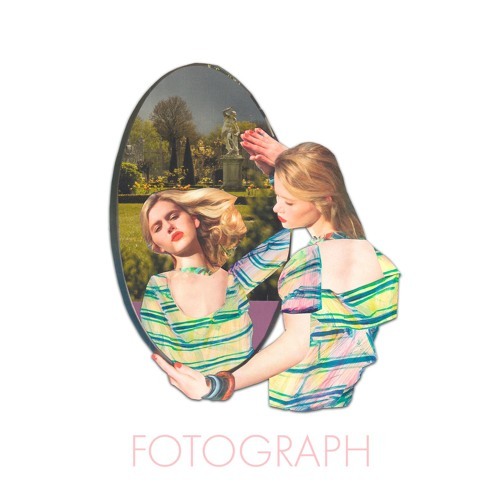 British indie/art-pop trio Organised Scum have just unveiled their brand new single Fotograph, out now via independent label Kaleidoscope and the fisrt single of their upcoming EP. I am loving the guitar riffs and infectious bassline that instantly draw the listener to this gem. Fotograph is packed with lots of groove and I'm enjoying the smart vocal hooks and how they flow over the guitar-heavy instrumental. There are also hypnotic psychedelic flourishes that just give the song a cool, artsy atmosphere. The guys really give that English indie/art-pop feel to their musi and I think you guys will love it as much as I do. Check it out below! Organised Scum are Tom Duggins (Vocals, Guitar), Tom Williams (Bass) and Sean Canty (Drums).